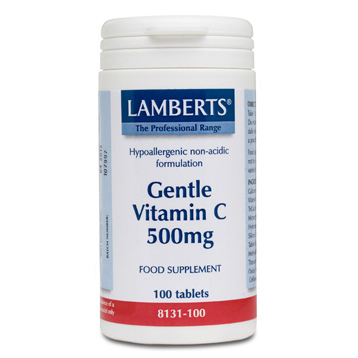 For some people, vitamin C in certain forms may cause gastric upset due to its acidic nature. 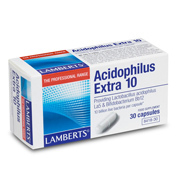 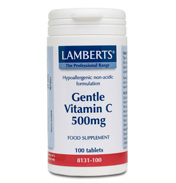 These Gentle C tablets are particularly gentle on the stomach and therefore ideal for those with delicate digestions. 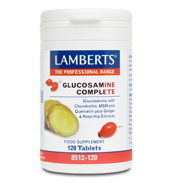 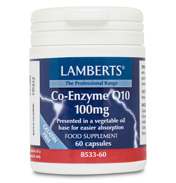 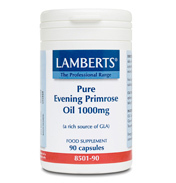 This vitamin C combination is neutralised with calcium to provide a soothing, non-acidic form. 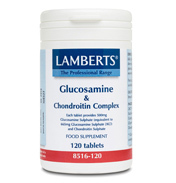 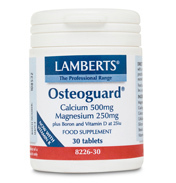 The calcium contribution at 77mg is a useful source of this bone-making mineral. 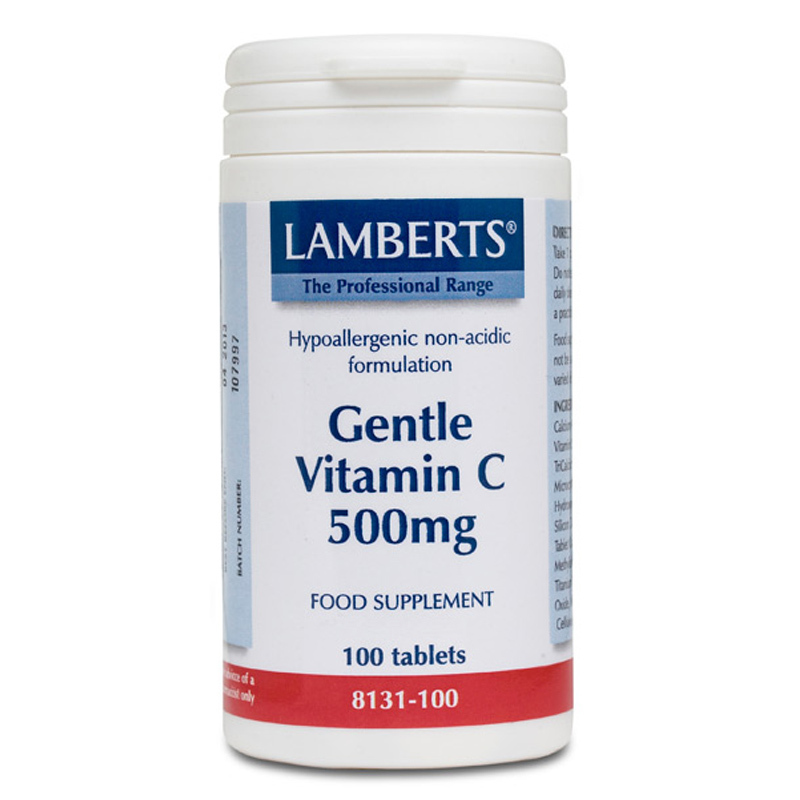 Great for those people who require large amounts of vitamin C, but who wish to take it in divided doses. 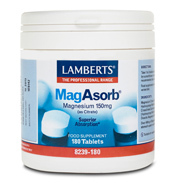 Calcium, Vitamin C, Silicon Dioxide, Stearic Acid, Tablet Coating(Hydroxypropyl Methylcellulose, Colours: Titanium Dioxide and Iron Oxide, Microcrystalline Cellulose), Magnesium Stearate. 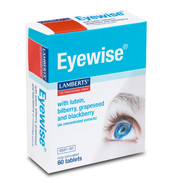 1 to 6 tablets daily.